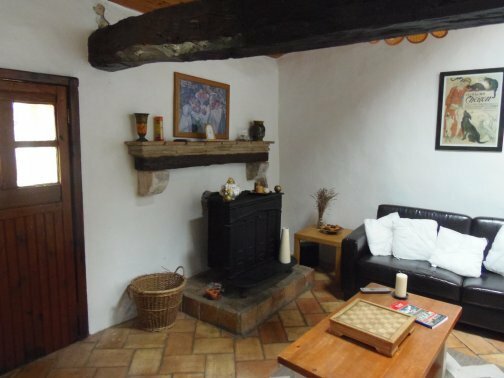 We offer a 3 bedroom Gite with a fenced dog friendly garden. 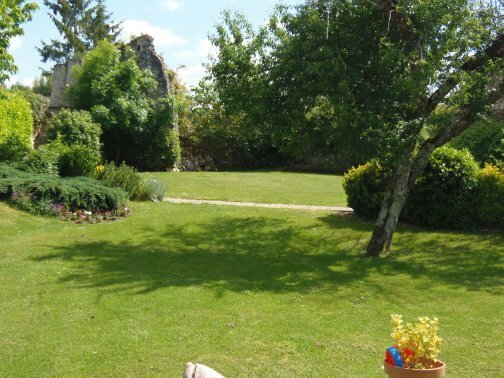 It is one of two Gites we have, (one of which is reserved for friends and family) and the garden and pool is shared between both of them and us. 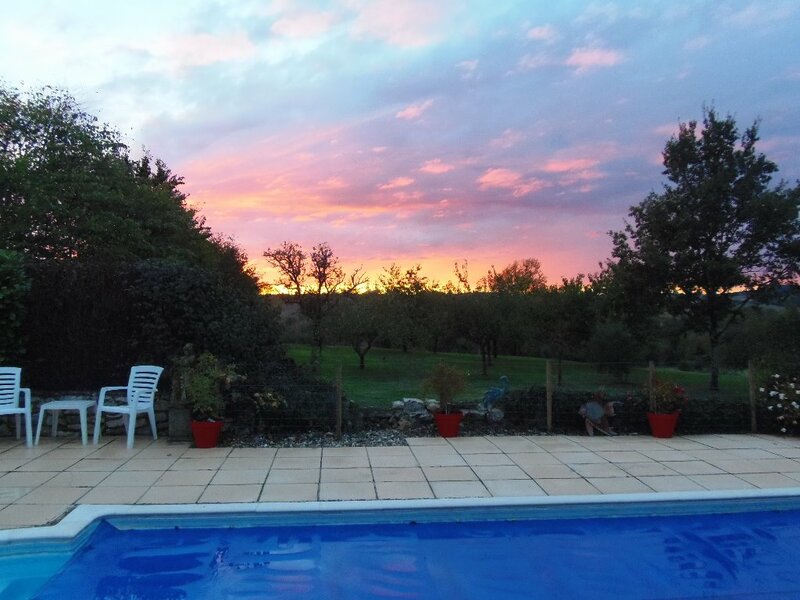 The pool is available throughout the day, and there is a big gas BBQ there which you are more than welcome to use, along with table and chairs where you can sit and eat, and then relax as you watch the sun set in the distance. 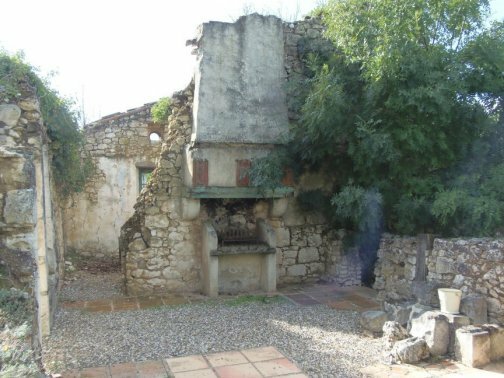 There are also small charcoal BBQ's with each of the Gites. As we live here and have three very friendly dogs, who have free range of the garden, we hope your dogs are dog friendly too. 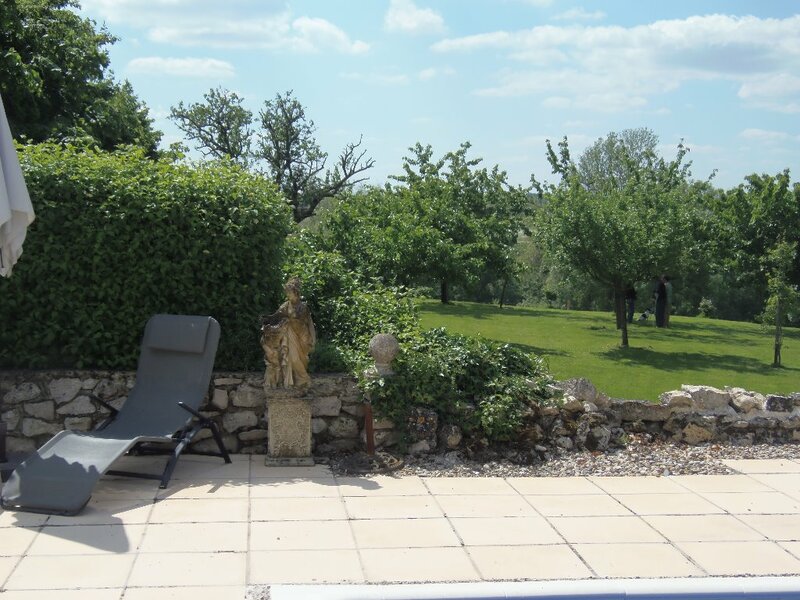 Close to Eymet and only 20 mins from the Airport in Bergerac, we are wonderfully situated for a peaceful and contented vacation. 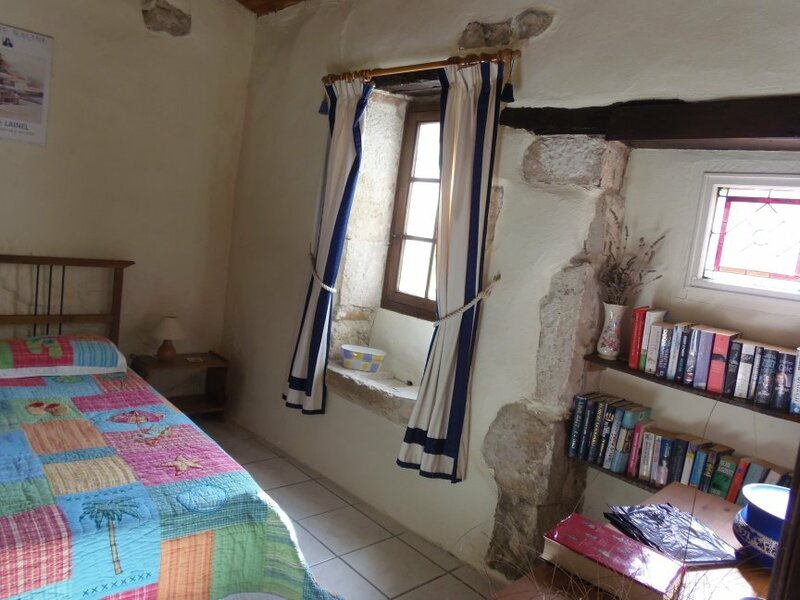 The Gite at Les Osiers is in Montguyard, a tiny part of the commune of Serres et Montguyard. If you are looking for peace and quiet it is exactly what you are after. 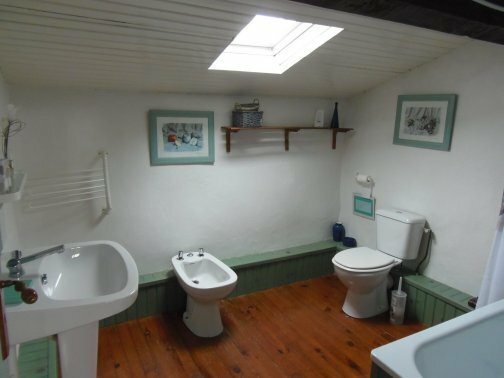 The property is at the top of a hill, with amazing views all around. 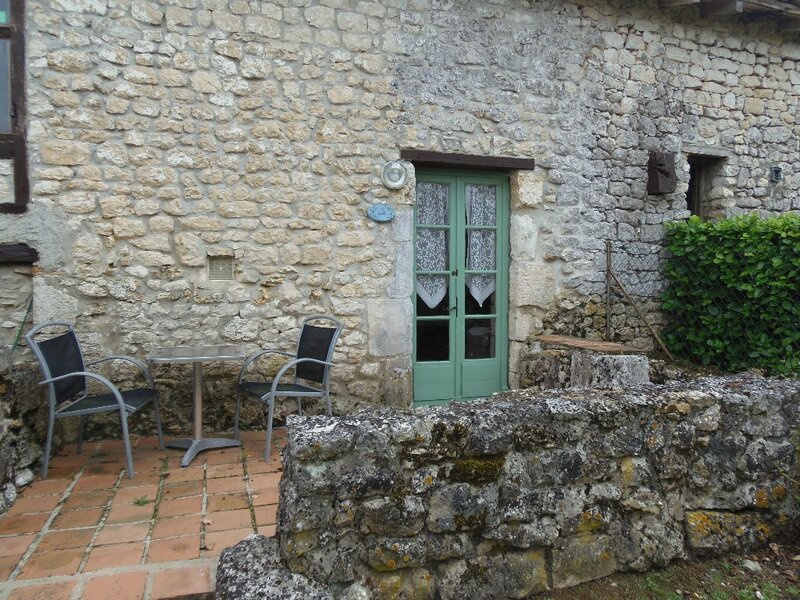 There are two Gites on the property along with our house, and the garden and pool are shared by all. There is a small 12th C Church right near the house which is beautiful and at night it is floodlit. Although the church is not used for services anymore, the bells do sound 3 times a day, once at 8am, once at midday and again at 7pm. The sound of the bells adds to the atmosphere of the surrounding area. 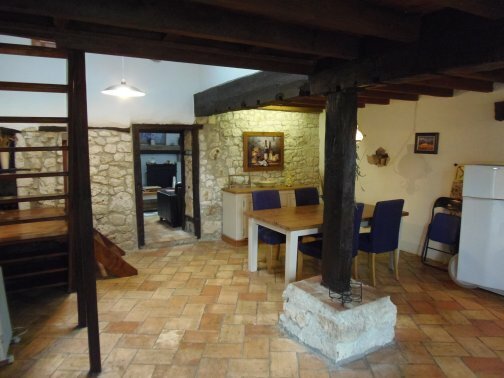 Eymet is one of the most beautiful Bastide towns in the Dordogne. The moment we saw it we fell in love. The town square is surrounded by old buildings, most of which house either a shop or a restaurant, including an amazing Pizza Restaurant and a wonderful Creperie. The town is quaint and holds a market every Thursday, which sells pretty much everything that you can imagine from clothes to flowers, olives to rotisserie cooked chickens and much more. 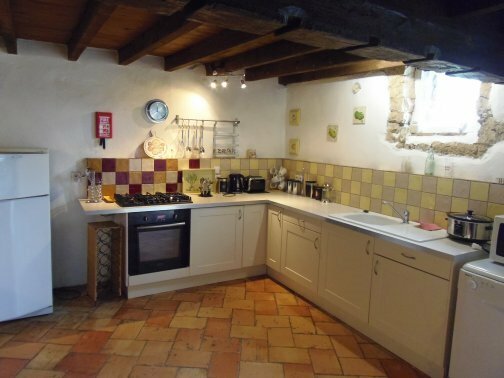 We offer a 3 bedroom Gite with a fenced dog friendly garden. 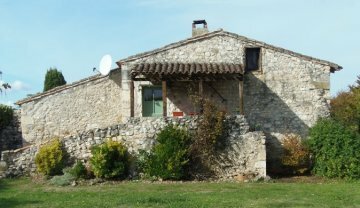 It is one of two Gites we have, and the garden and pool is shared between both of them and us. 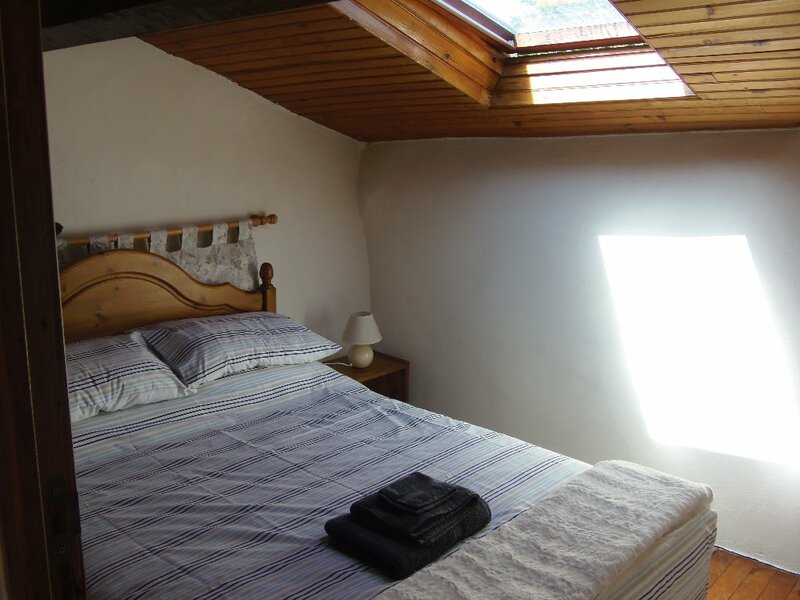 We do not have specific 'turn around days' as we are happy to fit in with your plans where possible and for you to enjoy your holiday on the days you want. We do however ask you to join us for a minimum of 4 nights. 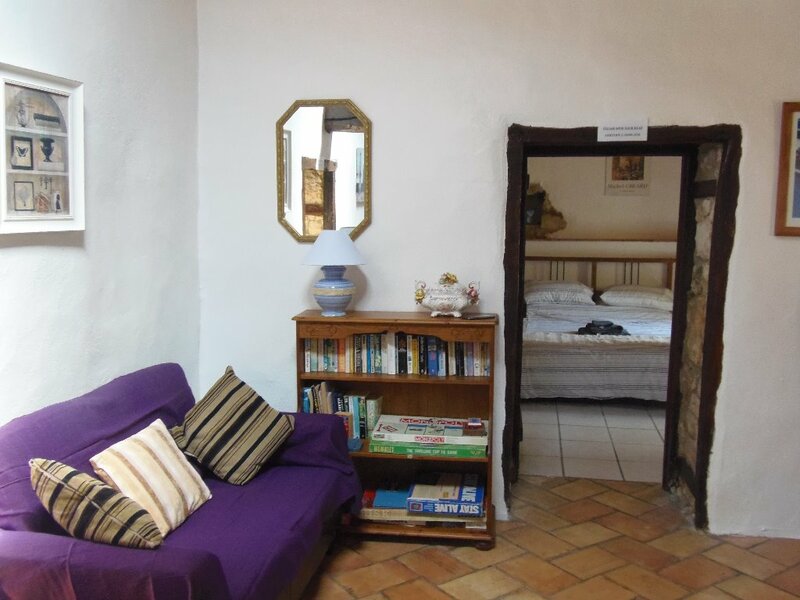 We are open from the beginning of May to the end of September and we are within minutes drive of the stunning Bastide town of Eymet, and 20 minutes drive from the town of Bergerac. We look forward to welcoming you and we know you will love your visit here. 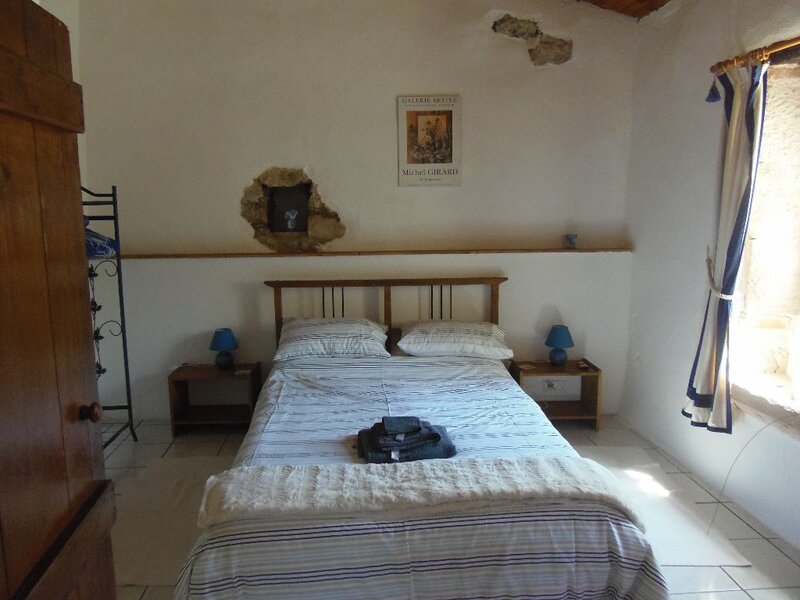 On acceptance of your booking, we will take a 10% deposit and the balance is due 15 days before your arrival. 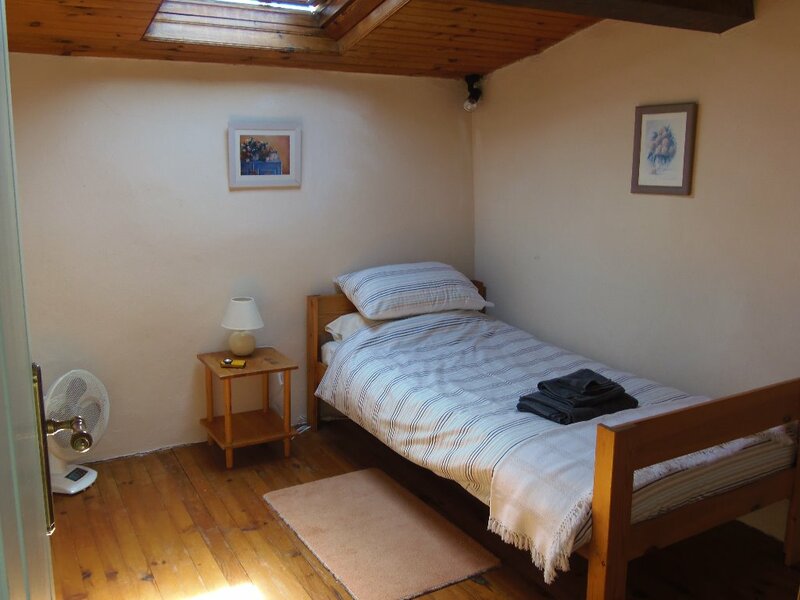 Once we have received your booking, we will give you the GPS coordinates for the house, or if you do not use GPS we will give you full details of how to get here from wherever you are coming from. 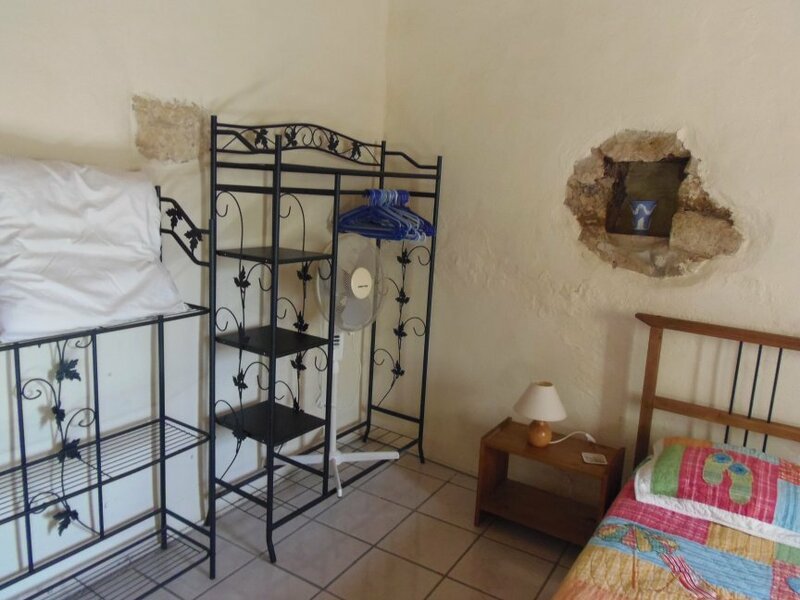 100 Euros refundable at the end of your visit. 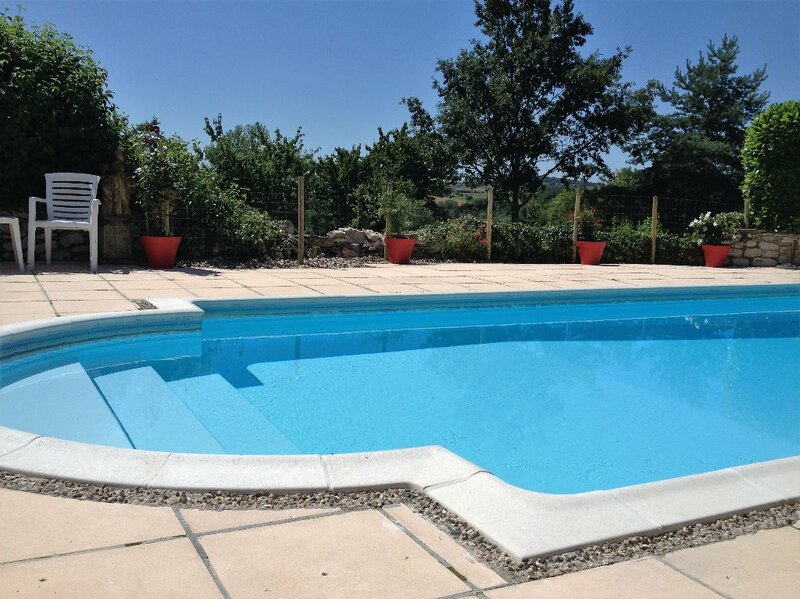 Keywords: dog friendly gite pool shared with other gite and us. peace and quiet beautiful scenery near to a bastide town. 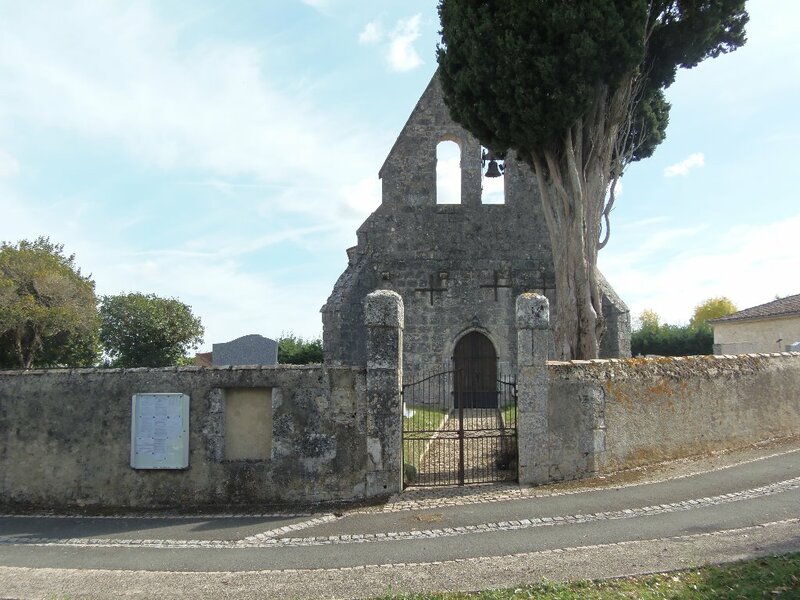 within the shadow of a 13th century chapel.